Each month we’ll post a new installment, based with permission on Katherine Zeratsky’s “Nutrition-Wise Blog”, highlighting one of the habits and offering tips called "Opportunities to Explore”. An active lifestyle is good for your body, mind, and soul. Find a physical activity you enjoy – anything from mall walking to square dancing to playing golf — and do it at least three times a week if not more often. However, if you’re the type to get bored, why not alternate two or more activities. You’ll stay interested and you’ll also prevent overuse injuries. If you’ve been sedentary for a while, start slowly and be sure to choose exercise that suits your age. Check with your physician before beginning any exercise program. Another tip: Team up with a friend or family member so you’ll be more likely to follow through and also have the pleasure of someone’s company. *Be active throughout your day. Use the stairs instead of taking the elevator, try having “walking meetings” instead of sitting down with colleagues, or get a portable stepping or pedaling device that fits under your desk. During your lunch break, take a 10 or 15 minute walk. *Take frequent breaks from sitting. Stand up, stretch, and walk around for about 5 to 10 minutes every hour. 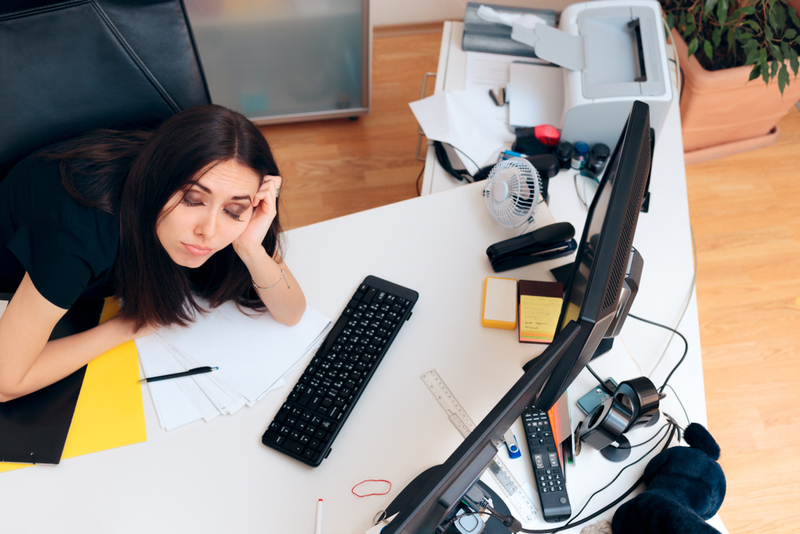 Try standing, stretching or walking for minimum of 5-10 minutes every hour while at work or sitting at home. *Walk, Don’t Drive to the Grocery Store Bring a wheeled cart of have your item delivered if there’s too much to carry. You could also stroll through local farmers’ markets. Finally, take up gardening, a fun way to stay fit and get fresh fruits and veggies in the bargain. *Move instead of snacking. Bored? Don’t reach for junk food! Put on exercise video, get out for a walk, play with the grandchildren, or simply dance around the living room to your favorite music! *Try an activity monitor. A pedometer is the most common of these devices. You can find out how many steps you take a day. Other options include Gruve and Fitbit, among others. They’re all great tools for checking your baseline activity level and encouraging you to move more. *Be active during your leisure time. No more couch potato hours! Turn off the TV and do something active – bowling, running, a Zumba class, whatever strikes your fancy. 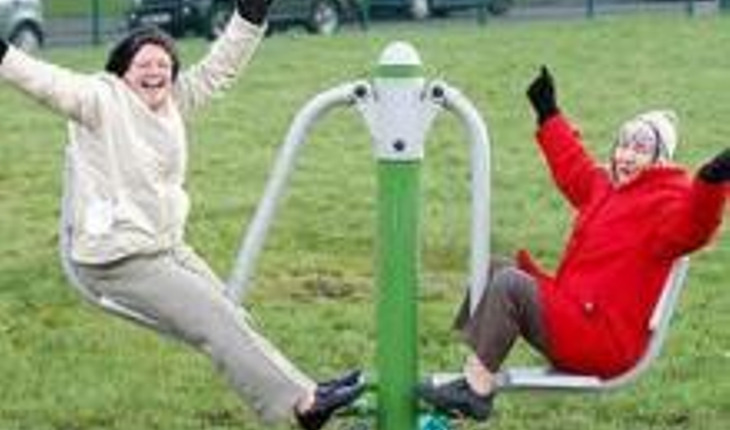 *Get involved in community activities.Do your local parks, schools or gyms have fitness classes? Join and get a move on! Katherine Zeratsky, R.D., L.D.is a specialty editor for the Mayo Clinic nutrition and healthy eating guide. She is certified in dietetics by the state of Minnesota and the American Dietetic Association and has been with Mayo Clinic since 1999. She graduated from the University of Wisconsin-Madison, served a dietetic internship at the University of Iowa Hospitals and Clinics, and worked as a registered dietitian and health risk counselor at ThedaCare of Appleton, Wis., before joining the Mayo Clinic staff. Subscribe to the Mayo Clinic’s Recipes for Healthy Living e-newsletter.